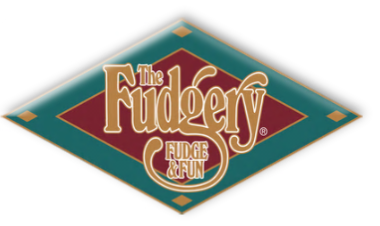 Since 1980, the Fudgery has been combining amazing fudge with a wonderful, fun experience for thousands of satisfied customers. 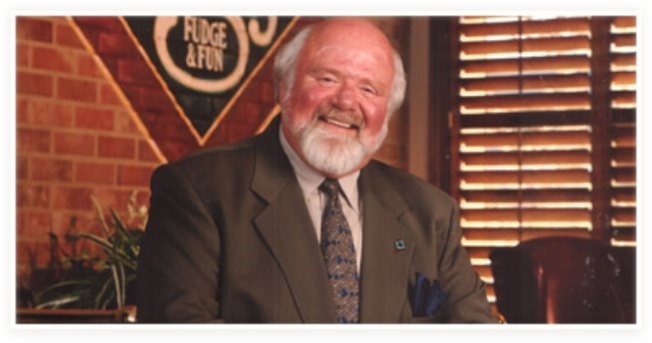 With the ringing of a big brass bell, "Papa Fudge" Marshall lured beach-goers into that first store with a unique mix of singing, showmanship, and the best fudge the world has ever know. And the show has never stopped. Interactive retail is how Papa Fudge describes his nutty concept, but what that really means is FUN. More than anything else, that has been the secret ingredient in his recipe for success; that and a first rate fudge. That commitment to quality continues as the company he founded added caramel apples, ice cream, and milk shakes to an already successful mix. "Never underestimate the value of having a good product," Marshall cautioned. "There are no shortcuts, and we use only the very best ingredients: pure vanilla, the purest chocolate and a time tested process. I truly believe we provide as good a fudge as can be found anywhere on the planet."  As for the entertainment, well, it may be off-Broadway, really off, but it consistently receives rave reviews. The team members who stir, turn and fold the fudge into a long loaf do more than whistle while they work. They're famous for fudging show tunes and coaxing smiles. Some have even made the big break from Fudgery to stardom. The R&B group singing sensation, Dru Hill, first made a name for itself in a Baltimore, Md., Fudgery. The group was on the Billboard Charts and TV talk shows. They even performed their fudge shop routine on the Howie Mandel Show and presented Regis and Kathie Lee with a box of Fudgery fudge. Indeed, they've become the company's unofficial ambassadors and an inspiration to aspiring hopefuls. Included in this group of Fudgery singers was Sisqo, who has gone on to stardom in music and movies.